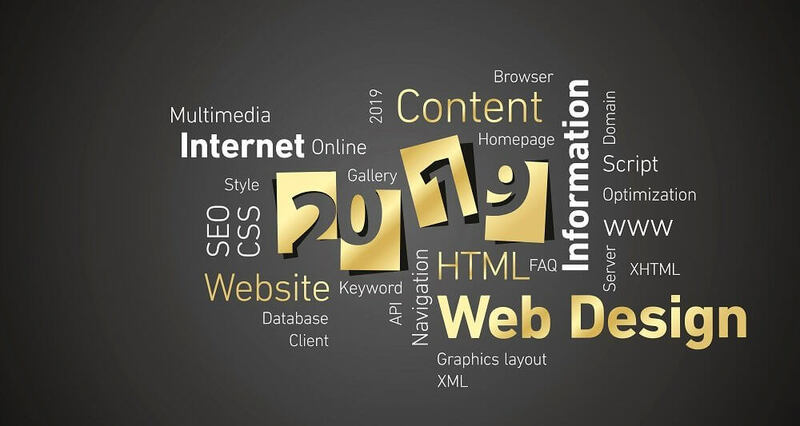 2019 is finally here and with a new year comes new opportunities and new technological advances. In the SEO industry, trends and new methods are being introduced as often as ever with Google trying to master the art of search and providing the best results to searchers. As we embark on our SEO journey in 2019, there are five SEO factors that will be more important to the success of your SEO in 2019. They include structured data, avoiding structured data mistakes, podcasts, improve content focus, and improving image SEO. At first hearing about structured data, it could seem intimidating and hard to grasp. After sitting down and truly understanding the different kinds of structured data and what they do for your website in terms of SEO, it is actually easier then it seems. Adding schema markup, structured data, to your website helps Google display relevant information about your website and services depending on the search query. There are markup codes for local SEO to help show searchers your contact information properly in search results, there is markup to show reviews in search results, and the list goes on and on. There is a huge list of different kinds of markup data you can apply to your website, schema.org is a great tool to help you get started! Whenever you work with coding, there is bound to be mistakes that occur when implementing codes. With structured data, if a mistake is made with the implementation then your website may be penalized for it. What makes Google so great is that they will send penalty notifications to webmasters with tips on how to fix the error. To avoid any penalties, be mindful of these common structured data mistakes. Structured data doesn’t match on-page content. Data violates Google’s Guidelines for a specific data type. Data violates Google’s Structured Data General Guidelines. Shortcuts and taking liberties (aka manipulative behavior). While podcasts have been around for years, more recently their popularity has increased not just with consumers but with marketers and advertisers. With this increase, you should consider investigating to see if potential customers are listening to podcasts related to the market your business is seeking. After figuring out if customers are listening to these podcasts, your business should look into strategizing to reach these listeners. This could include sponsorships, appearing on podcasts, or promoting specific content that could be of interest to the podcast and its listeners. Another avenue for your content marketing will help your overall SEO success in 2019. Probably one of the most important tactics in this list is focused content. One of the biggest mistakes marketers can make is writing about or promoting content that isn’t focused on your overall goal. By having unfocused content on your website, you could start to see a decrease in your rankings on SERPs. Having focused content on your website will also help with your backlink strategy. Websites will want to link to your website because you have content that solves a problem their users are asking about. Use Images That Tell A Story – To help readers achieve a deeper understanding of the content you are putting forth, be sure to include an image that illustrates your point. If you are writing an article about adopting pets, show an image of cute puppies or kittens. If you are writing a quick tip guide on plumbing, adding an image of a plumber at work can help your readers understand the article more as well as making the piece look more enticing to read. Illustrate Step by Step Instructions – When it comes to article types, step by step instructions (or “How To’s”) are readers’ favorite. If you can find illustrations or screenshots to help tell your instructional story, then you can increase your blog’s readability tenfold. Not only will it help your readers, but Google will use these kinds of images in rich snippets and will more than likely feature your article over others. Optimize Images – We have touched on image optimization before, and it cannot be stressed enough. Making sure your images are properly optimized can help your overall ranking as your website will load more quickly than others. Images that are large in size can slow down the server of your website which will hinder the user experience of your website. This could lead to potential customers and readers leaving your site for another site that loads more quickly across multiple devices.